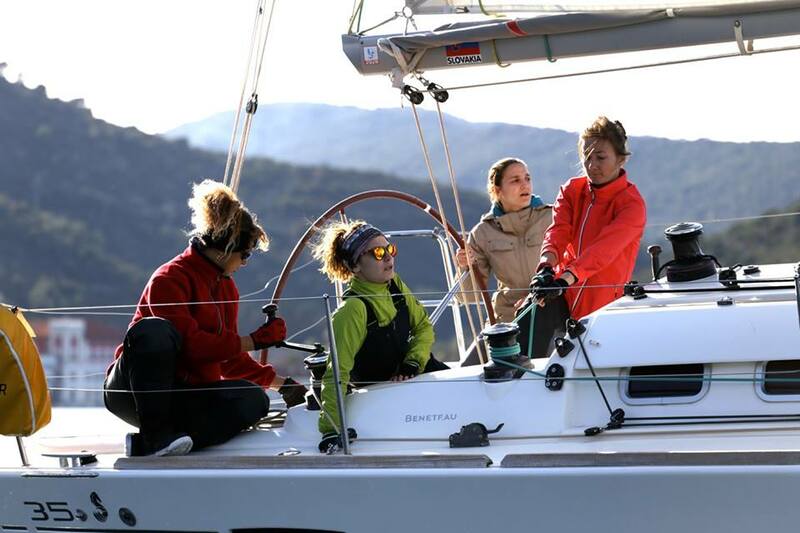 From the 7th – 10th March 2019, the PMS Žena (Povijesno Mediteranksi Skup Žena – Historical Mediterranean Gathering of Women) women’s sailing regatta took place on the island of Vis. This unique women’s regatta is one of a kind; supporting and promoting women in this typically male-dominated sport. I reached out to one of the organisers, Suzi Kraljević, to ask a few more questions about the PMS Žena Women’s Sailing Regatta. When did the PMS Žena Women’s Sailing Regatta Begin? This unique women’s sailing regatta started in 2015, despite extreme weather conditions, with only 3 crews – all from Croatia. The second year saw it turn into an international women’s sailing regatta, with the addition of Austrian and Slovakian crews. The racing area is the port of Vis – triangle course in Vis bay; the entire race can be observed from the coast, which gives it another unique element. 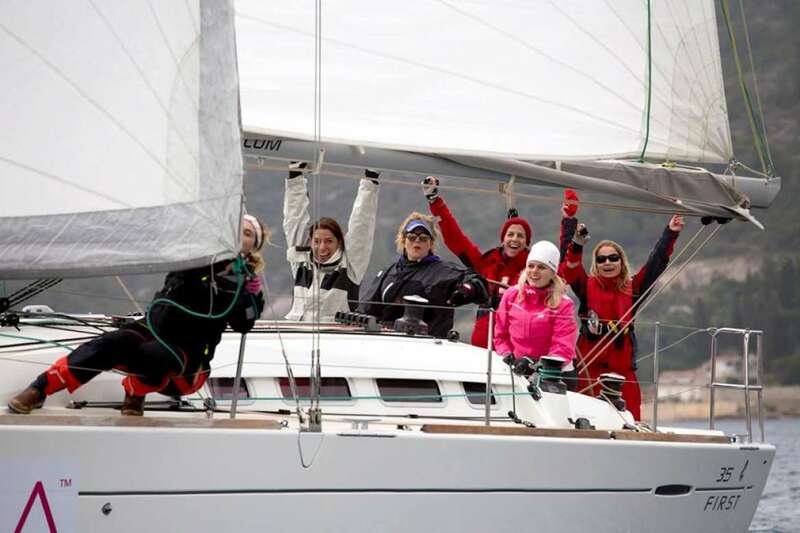 What was the motivation behind creating the PMS Women’s Sailing Regatta? The motivation behind the regatta was quite simply to create the only, exclusively women’s sailing race. It was in an effort to promote the sport but especially women in sailing, and International Women’s Day gave great timing and motivation to make it happen. This women’s sailing regatta is also unique because it is a sporting event on the island which is totally out of season. How has it developed over the past 5 years? 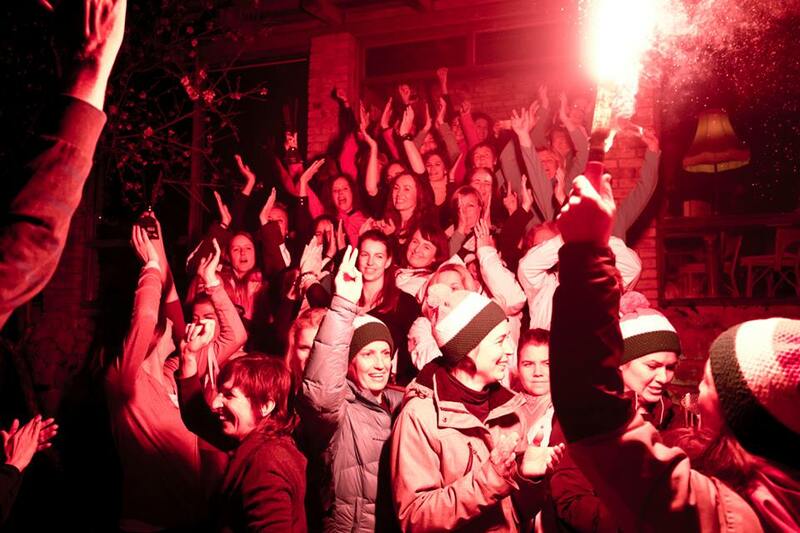 In the first year, we had only 3 crews, all from Croatia. 2017: we had 11 crews in total; 2 crews from Austria, 2 crews from Slovakia, 2 crews from Montenegro, 1 crew from Hungary, 1 crew from Italy, 1 crew from Czech Republic, 2 crews from Croatia. Tell us a little about the history of sailing in Croatia, and women in sailing? The first sailing club in Croatia was founded in 1876. The oldest regatta in Croatia is the Mrdujska Regatta, which was established in 1927. The organiser of this women’s sailing regatta (PMS Žena) is YC HOST from island Vis. 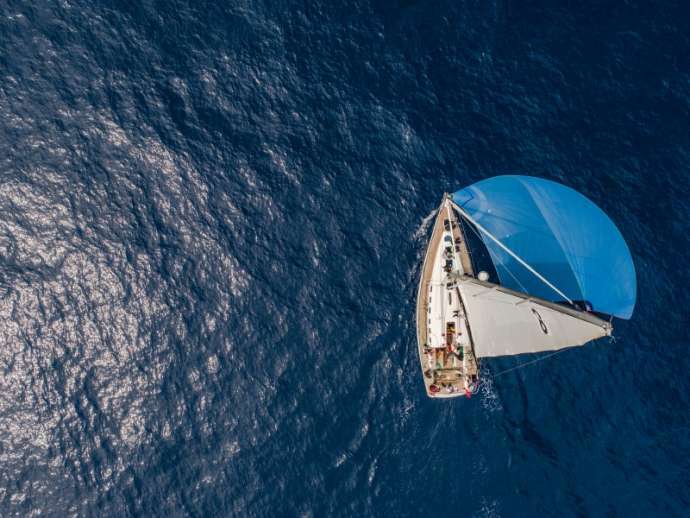 The club’s first regatta was the Adriatic Race (13th incarnation this year) which is one of the most challenging regattas, it is around 250 miles from Vis – Dubrovnik – Palagruža – Vis. So, while sailing in Croatia and regattas have been here for the better part of a century; the PMS Žena women’s sailing regatta promotes women in sailing because there still aren’t enough women in sailing (Croatia and worldwide), but things are slowly changing. In the past, women were not welcome on a boat, but today it is normal for women to cross the ocean and circumnavigate the globe. Women are present in sailing, but we still need to do more to promote this sport and encourage more women. Participating in the PMS Žena women’s sailing regatta, are women of all ages but we are especially pleased to see new, young crews appearing every year. 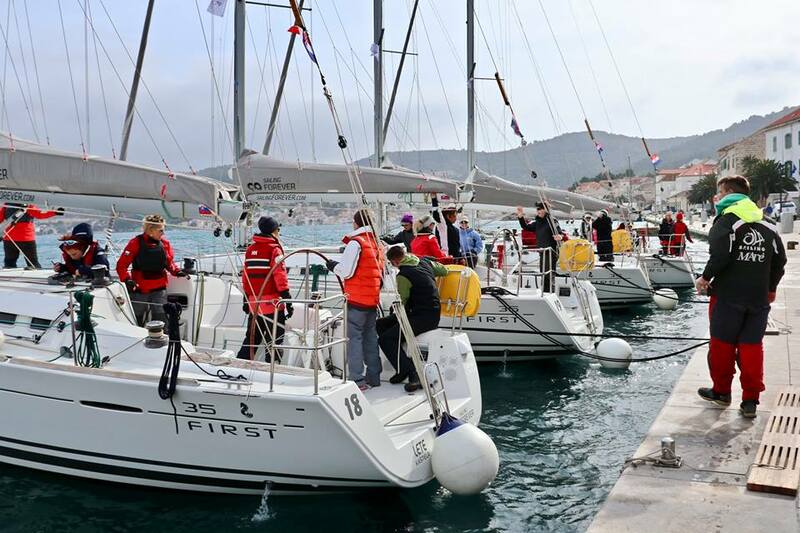 What was the highlight of the PMS Žena Women’s Sailing Regatta 2019? The highlight this year was the atmosphere of the competition, but also the mutual support between the crews and the feeling of common enjoyment in this unique women’s sailing event. Maybe it was like this because for the first time we had international crews. 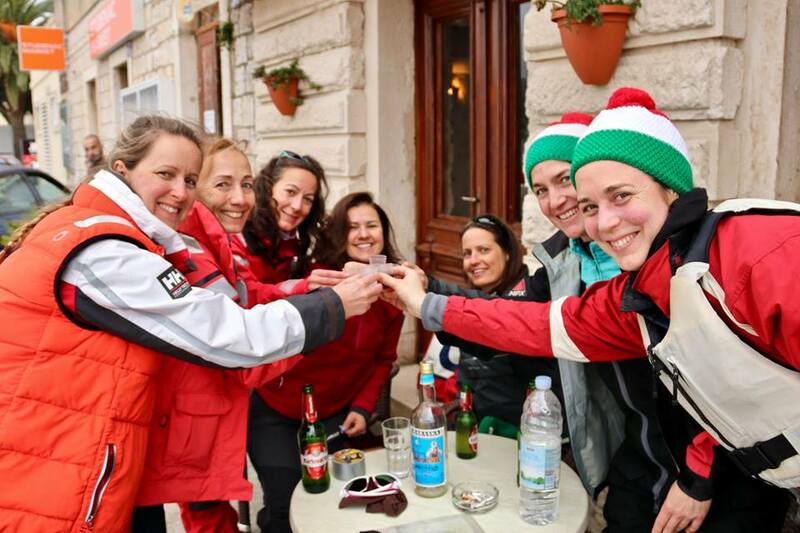 Have you received support for the PMS Žena Women’s Sailing Regatta? Without the generosity of all of the past sponsors and support from the local community, it would be nearly impossible to secure the means and support of this important sports competition. A huge thanks goes out to all of the former patrons who have enabled development of this event, whether they helped in the form of food and drinks, providing accommodation, or being involved with the logistics and organisation of the event itself. 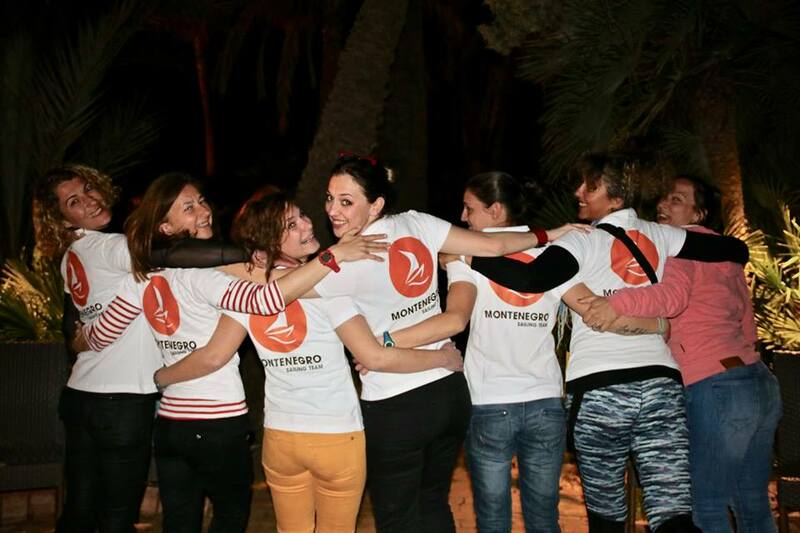 Our main sponsor is INTIMINA, but there are a lot of other sponsors like private firms, and of course, the support of the local community and people from the clubs who work voluntarily for 4 days. 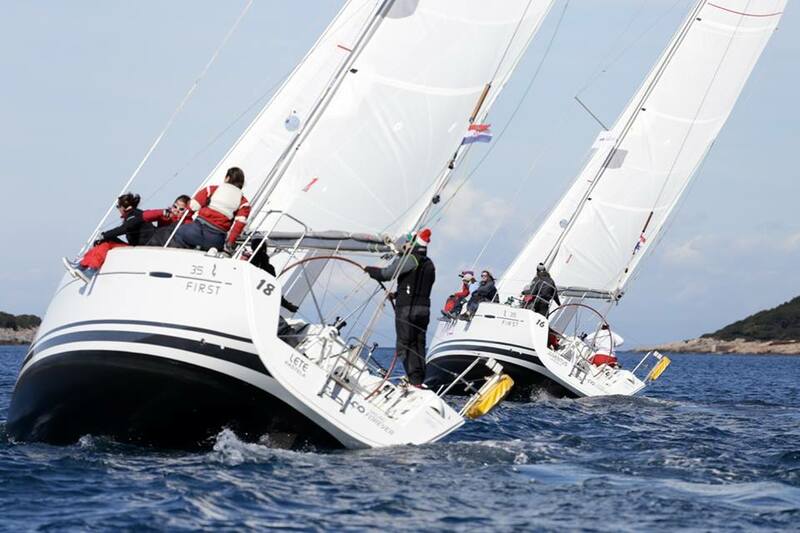 What are your hopes for the PMS Žena Women’s Sailing Regatta in 2020? 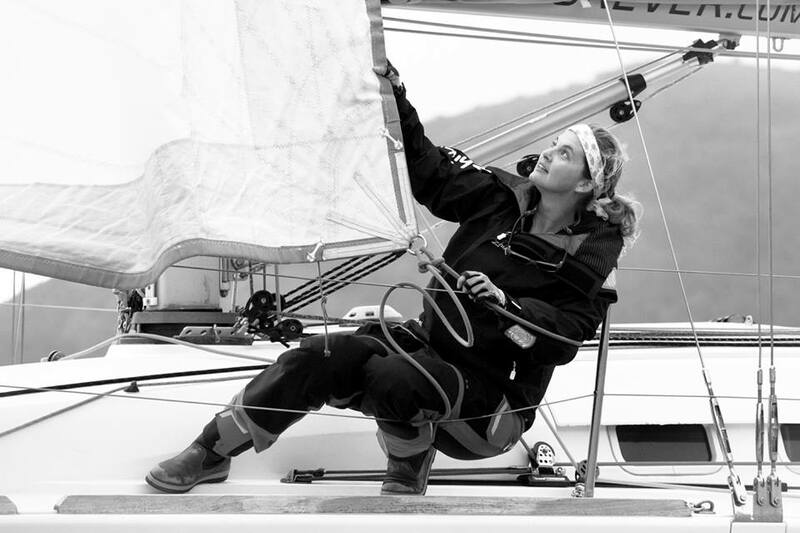 Sammie Williams, grew up sailing in NZ, she was introduced to the sport by friends and has had the bug ever since. 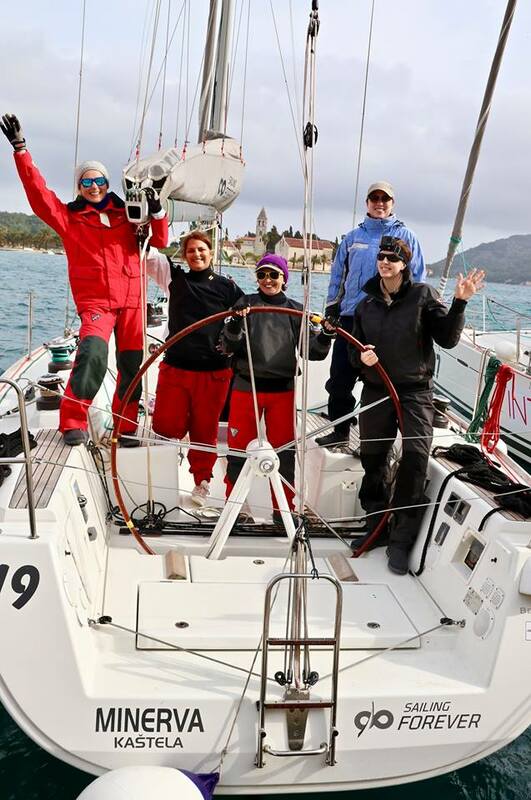 Sammie is an accomplished sailmaker and now lives in Montenegro skippering a Hanse, she tells us her impressions as a participant of the PMS Žena women’s sailing regatta. 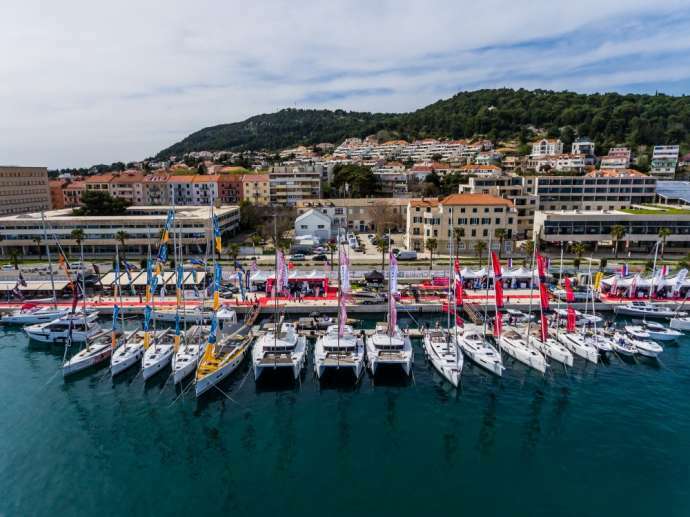 “I haven’t done many regattas before, more day sailing events, tall ship racing, two-handed, off-shore, inshore… My first regatta was the Hanse Cup Regatta in Croatia last year. I was the only kiwi in this international mix of women; this was the first female regatta I have ever attended, and it was amazing! I couldn’t believe how many female sailors there were, and, all in one place! The organisation was incredible and the food and housing provided were superb. I was in WOB1 (Welcome on Board International) which was Claudia’s idea to put a boat together of all different nationalities. She managed to bring together 12 women; no one had met prior, so we weren’t sure how we would go but my team placed 3rd overall, and the other team WOB2 placed 5th – so, we didn’t do too bad at all! Photo credit: Mate Acalinović, Sammie Williams rocking it on the bow! All photos courtesy of Ante Acalinović, Alenka Alujević, Adriatic Race Official, and Welcome on Board International Sailing Team. If you would like to see more about Sailing in Croatia, you can visit our Facebook page, or find more news on Total Croatia Sailing. For more on Sports or News in Croatia, visit Total Croatia News.